7,500 sqft lot for lease in desirable area of La Mesa that has been zoned for cannabis cultivation and manufacturing. 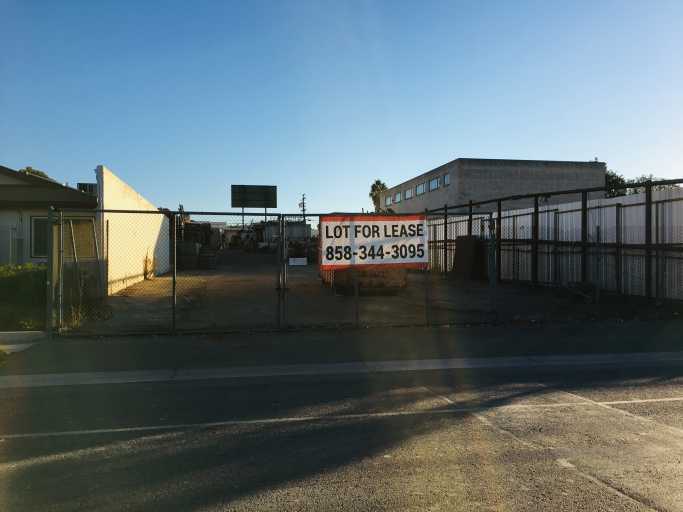 The lot is located in close proximity to I-8 freeway access. There is currently a medical cannabis dispensary across the street from this lot. This is a great opportunity to build out your ideal cultivation or manufacturing facility. Willing to work with potential tenant to agree on terms of lease.